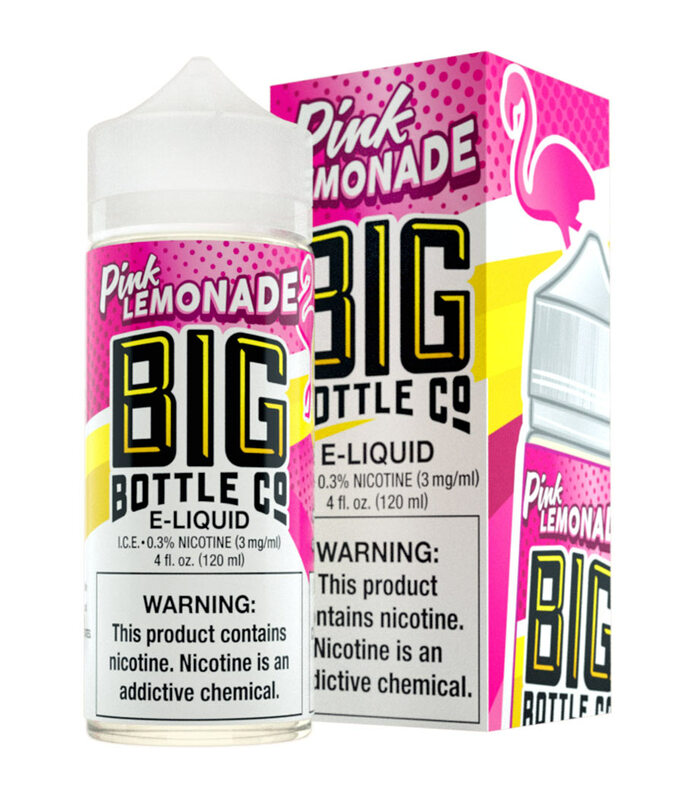 Pink Lemonade - 120mL | Big Bottle Co. This stuff is amazing. Its not really strong like most lemonade juices are. If your thinking about it just do it you wont be disappointed. Shipping is amazingly fast too. Best pink lemonade liquid ever! Delivered in 3 days, nice. Delicious! Absolutely wonderful. It was my all day vape, now I need more! Okay….I’m an avid fan of big bottle, and I have to say, can you guys do no wrong?! Once again you have delivered a defined tasting juice. Pink Lemonade reminds me of hot summer days buying lemonade of my daughter’s lemonade stand. It’s tart, slightly sweet, and very refreshing. Thank You big bottle for once again making my day! I just picked this flavor up at a brick and mortar store. For them is was a new product. I am always willing to try something new. I was not sure i wanted to commit to a 120ml but i did. I must say it was a great choice. I has been my all day vape for a week now and I love it. I will be trying other flavors soon. 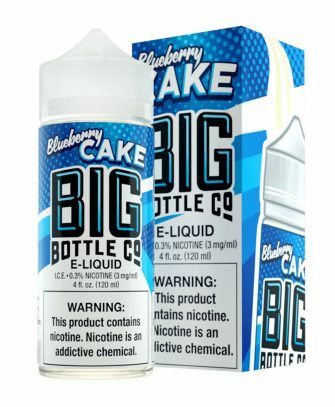 Absolutely amazing, it’s hard for me to find and all day vape, i took a gamble on this never having tried this brand before, and well, I’ll definitely be a returning customer. Just perfect! Awsome flavor! Their best and strongest “straight” lemonade flavor! Love it! So flippin good! Best lemonade/lemon flavored juice I’ve ever had, and I’ve been searching for a long time. 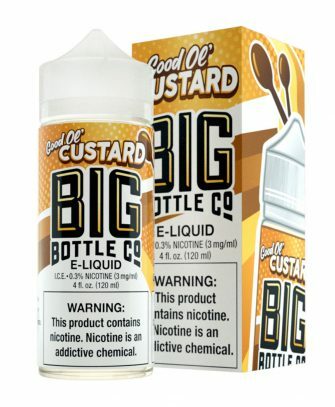 Great vape ! Have dried a couple of different lemonade vapes and this really hit the nail on the head very excited to try some of the other great flavors from this brand!!! Not a whole lot of flavor. Average at best. Not my favourite flavor but still very good and I got to give it 5 stars because of the service. Free shipping and arrived 3 days after ordering it, you also get a cool sticker and a little note thank you for your order which is always a very nice and kind thing. So overall thank you very very much, you guys are doing a great job !! !